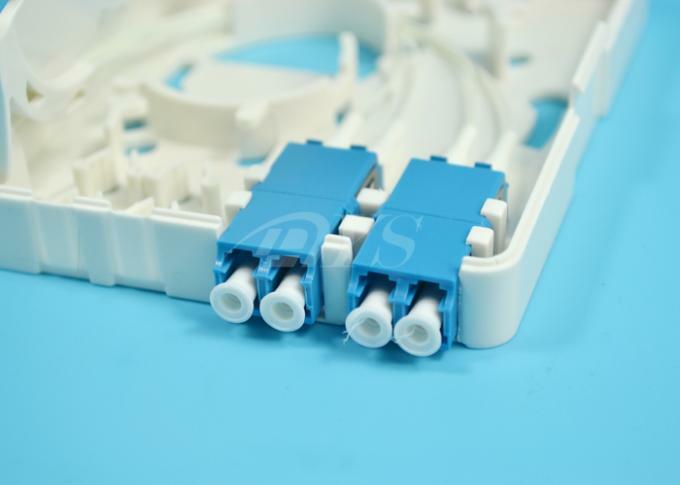 8.Available for FC, SC, ST, LC adaptors. 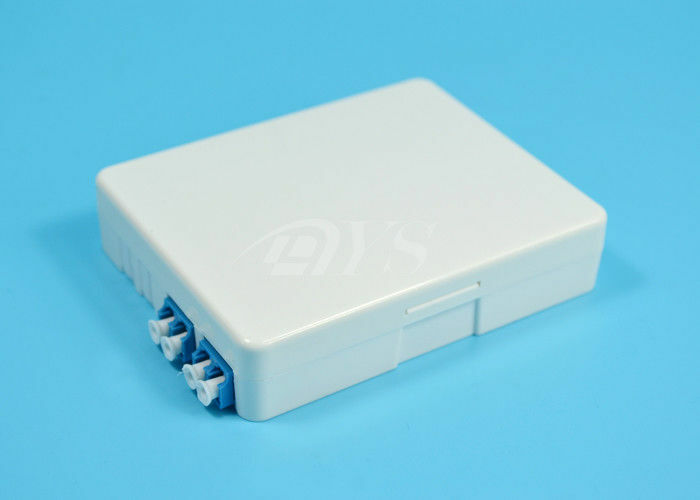 9.Fully stable adapter panel, no risk of movement. 10.Lock provided for extra security.